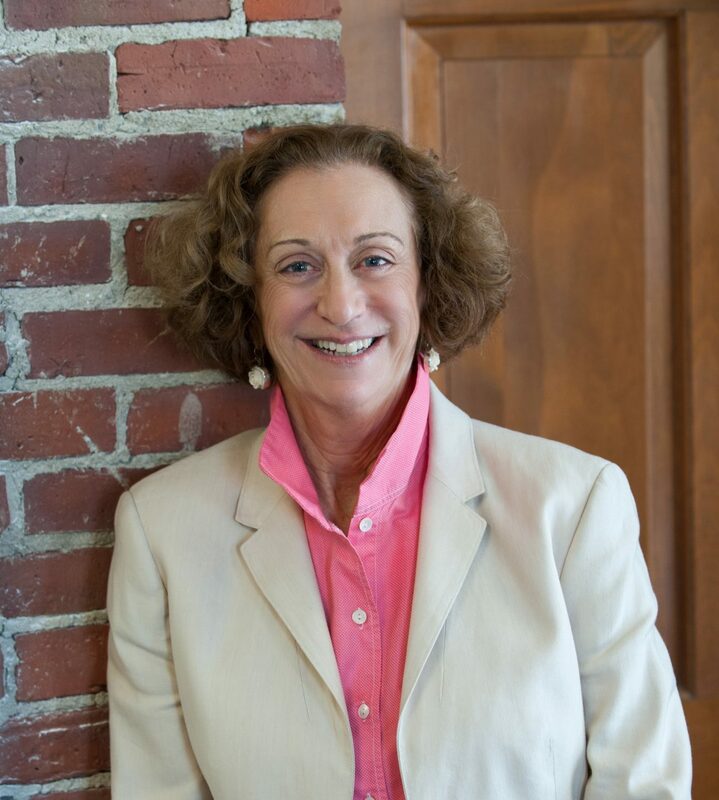 A Bangor native, Carol has worked as a commercial broker in Maine since 1984. She has helped structure hundreds of sale and lease deals around the state on a wide range of commercial and industrial properties, has established and maintained relationships with local, regional, national, and multi-national companies to assist with their real estate efforts, and has consulted with companies to assess, strategize, and plan for their real estate needs. She is also involved in Epstein Properties where she oversees the management of a portfolio of family-owned commercial and investment properties. Carol lives in downtown Bangor and enjoys tennis, biking, and travel.